Posted on July 12, 2018 by treelawyer	tagged. The Restatement – which ideally states the law as it generally exists in the 50 states – has instead become the driver. The rule is followed almost everywhere, with the Restatement being cited as the authority. So instead of summarizing what the various state court have held, the Restatement has made the law in many places. But times change, populations shift, and what was a workable (or at least an acceptable) rule suddenly makes little sense. That happened in today’s case from the Hoosier State, in which a neighboring landlord neglected a danger tree. After all, he was a landlord, and what landlord will spend a dime that won’t increase his return? So the neighbor pointed out the decaying tree, the City pointed out the decaying tree, and all the chattering passersby pointed out the decaying tree. And then, the landlord found a drive-by arborist who eyeballed the tree (without even being able to identify the species as a Basswood from his quick “look-see”), and pronounced it fit as a fiddle. 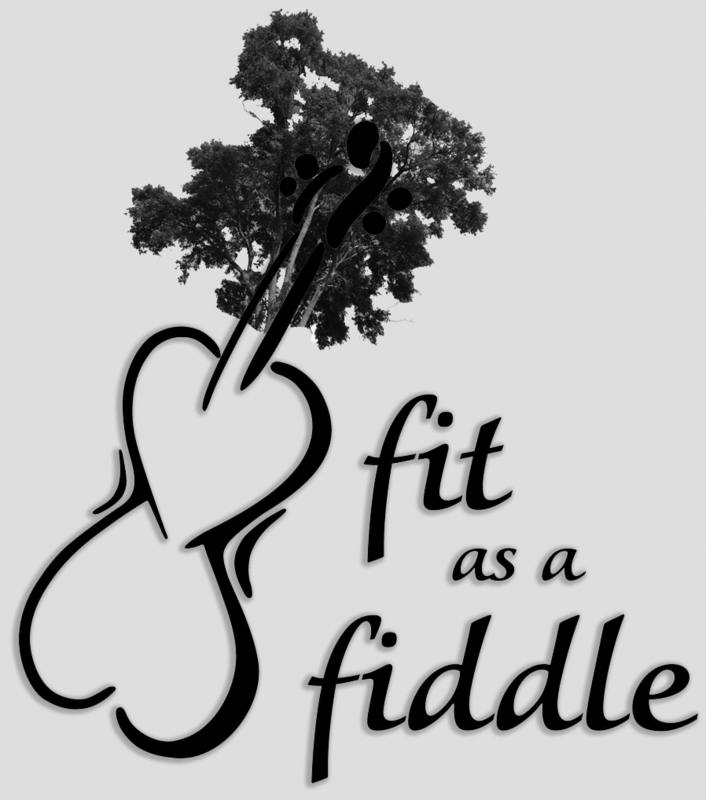 A Basswood fiddle. And that was what the rule said. So the Court changed the rule. And that, boys and girls, is how the law evolves. Marshall v. Erie Insurance Exchange, 923 N.E.2d 18 (Ind.App. 2010). John and Marjorie Marshall owned many rental properties, which John supervised. One was a vacant lot next to Cindy Cain’s home. A tree stood on Marjorie’s lot near the boundary of the two parcels. 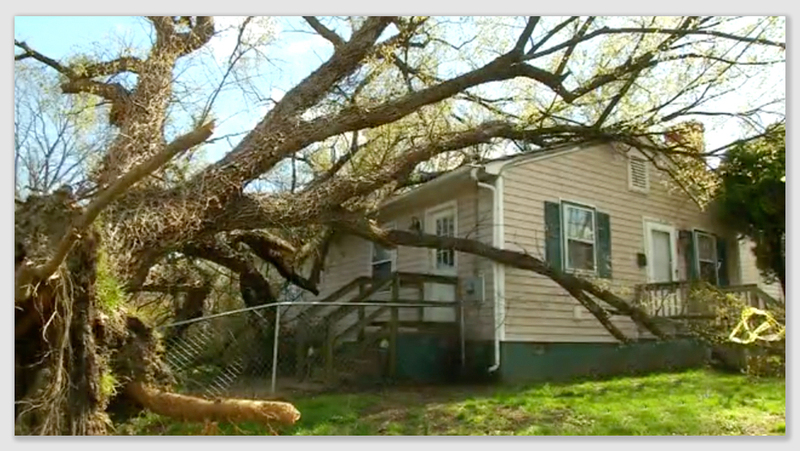 From the time Cindy purchased the home, she worried about the tree’s health and the danger it might pose. Cindy talked to her neighbor about the tree, but got nowhere. She talked to a City code enforcement officer about the tree. The officer told Marjorie’s property manager the tree had to come down. He also spoke to John, who said he would have the tree checked. Cindy told a guy who worked for the Marshalls’ maintenance worker and a woman who claimed her husband was the Marshalls’ new maintenance worker about the hazard tree. The man Cindy spoke to agreed that the tree should be taken down and said he would speak to John about it. On New Year’s Eve, the tree fell onto Cindy’s house, knocking over her chimney and causing damage to the roof and frame. Cindy filed an insurance claim with Erie, which held her homeowner’s insurance policy. Erie reimbursed her for the necessary repairs to her home (minus her deductible, of course). Then, Erie sued the Marshalls for damages stemming from their negligent maintenance of the tree. Jake Denlinger, a professional arborist, testified that before the tree fell, he had looked at the tree at John’s request. Jake inspected the tree but did not take any samples of the tree’s core. He testified he did not see enough evidence of decay in the tree to warrant removing the tree. His cross-examination must have been withering, because Jake – filled with doubt – Jake returned to the vacant lot after his testimony to look at the tree stump to determine what type of tree had fallen on Cindy’s house. 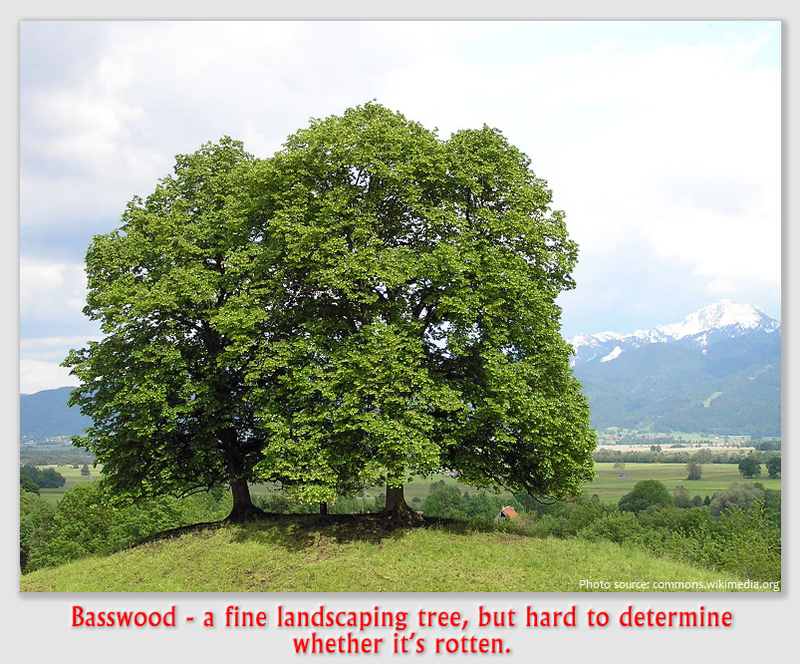 He found it was a Basswood tree, and returned to testify that it is difficult to judge a Basswood’s health without internal sampling, because the trees do not show many exterior signs of decay. The trial court found for Erie, and the Marshalls appealed. Held: The trial court’s decision in favor of Erie Insurance was upheld. The Court said that to recover in negligence, a plaintiff must establish a duty on the part of the defendant to conform his conduct to a standard of care arising from his relationship with the plaintiff; a failure on the part of the defendant to conform his conduct to the standard of care; and (3) an injury to the plaintiff proximately caused by the breach. Absent a duty, there can be no breach and, therefore, no recovery in negligence. In Valinet v. Eskew, the Indiana Supreme Court adopted the rule in Restatement (Second) of Torts section 363, that a possessor of land is not liable for physical harm caused to others outside of the land by a natural condition of the land, except in an urban area, where the possessor is liable to people using a public highway for physical harm resulting from his or her failure to exercise reasonable care to prevent an unreasonable risk of harm arising from the condition of his or her trees. Thus, the Court said, an urban or residential landowner has a duty to exercise reasonable care to prevent an unreasonable risk of harm to neighboring landowners, arising from the condition of trees on his or her property. Whether the land in question is of sufficient population density to invoke the rule is a factual question for the fact finder. In addition, in determining whether the landowner exercised the requisite reasonable care, the fact finder must weigh the seriousness of the danger against the ease with which it may have been prevented. In some circumstances, fulfilling this duty may require a landowner to conduct periodic inspections of his or her property. In this case, the Court said, the trial court applied a duty of reasonable care to the Marshalls with respect to preventing the damage caused by the fallen tree. The trial court heard evidence that the code enforcement officer contacted the Marshalls to inform them of the dangerous tree and the need to remove it, and several witnesses testified to the physical state of the tree. True, the Marshalls provided some evidence they contacted a tree specialist, but he only performed a superficial examination of the tree and did recommend its removal. Because reasonable minds could draw different conclusions from the facts in evidence, it was for the trial court to determine whether the Marshalls’ conduct breached the duty of reasonable care. Sufficient evidence supported the trial court’s judgment that the Marshalls did so, and that Cindy’s home was damaged as a result.